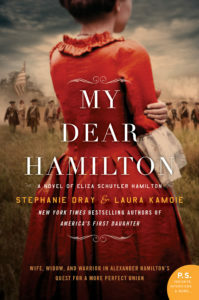 I loved this book (and this whole series) by Lea Nolan, but don’t just take my word for it. The reviews are stellar. 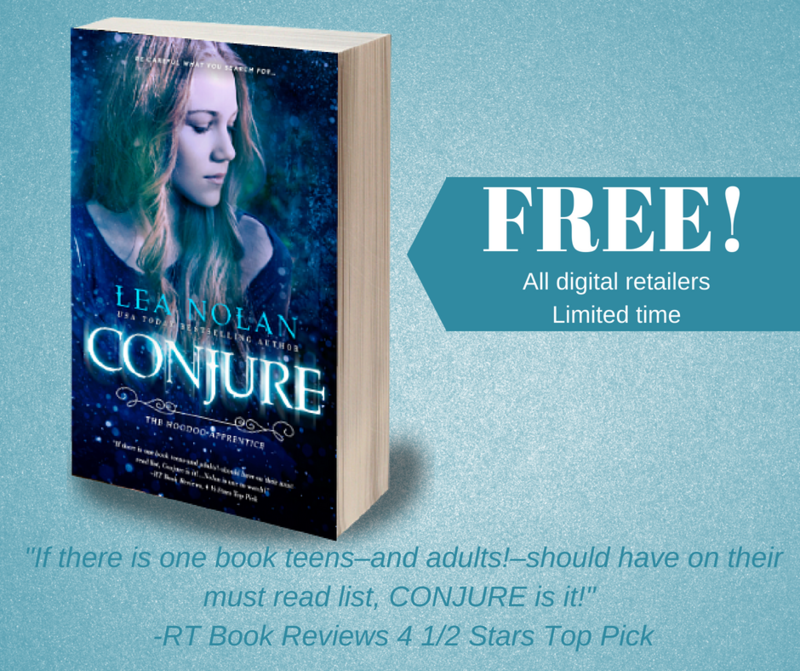 CONJURE is **FREE** for a limited time! Grab your copy while you can! But when a strange girl bent on revenge appears, demon dogs become a threat, and Jack turns into a walking skeleton; Emma has no choice but to learn hoodoo magic to undo the hex, all before the last days of summer—and her friends—are lost forever.